for $629,900 with 4 bedrooms and 3 full baths, 1 half bath. This 3,416 square foot home was built in 2016 on a lot size of 1.030 Acre(s). STUNNING & GORGEOUS Nearly New Lakemist Open Concept 4 Bdrm/3.5 Bath on a Spectacular 1+ Acre Landscaped & Fenced Cul-de-Sac Lot w/Seasonal Lake View &Sparkling Pebble Sheen Pool. This Amazing home features a Master on Main w/Coffered Ceilings & Beautiful Ensuite, 2nd Master, plus 2 other Large Bedrooms, Entertainment Room w/Dry-Bar & Drink Fridge, Elegant Formal Dining, Breakfast Nook & Screened Porch w/ view overlooking the Pool, Office off the Entry, Vaulted Ceilings with Indoor & Outdoor Surround Speakers, and best of all'¦A Designer Kitchen w/ Butler & Food Pantry + Wine Cooler Fridge! Built to be their 'forever home'; from Appliances & Fixtures to the Granite & Harwood'¦this Energy-Star home offers the best! 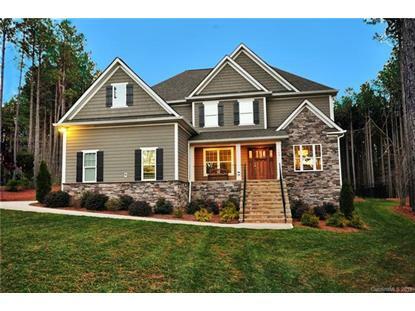 A Comfortable Custom-Built Executive home in the American Craftsman Style that shows like a New Model Home. Nearly New Home + Pool and without the wait to build. $629, 900-It would cost you more than that to build this home today!